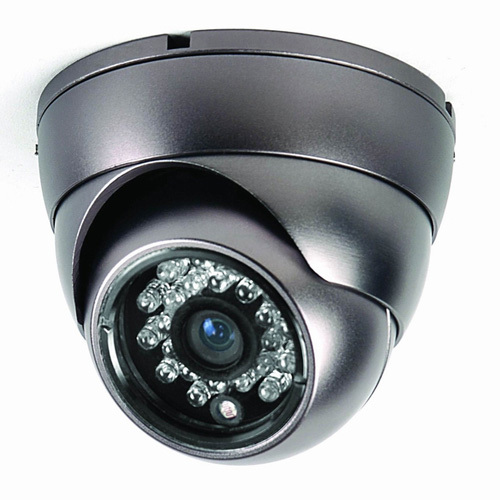 CAMERA FEATURES: 1/3" Sony Colour CCD 420 TV lines. Can be used both Day and Night. 24 IR LEDs. Infared range: 20 meters. 94 x 68.5(H) mm. Comes with power supply.